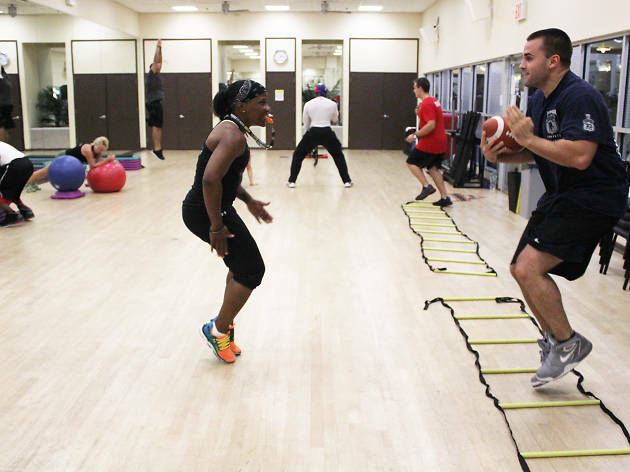 Jumping on the health and fitness train isn’t a fad—it’s a lifestyle! 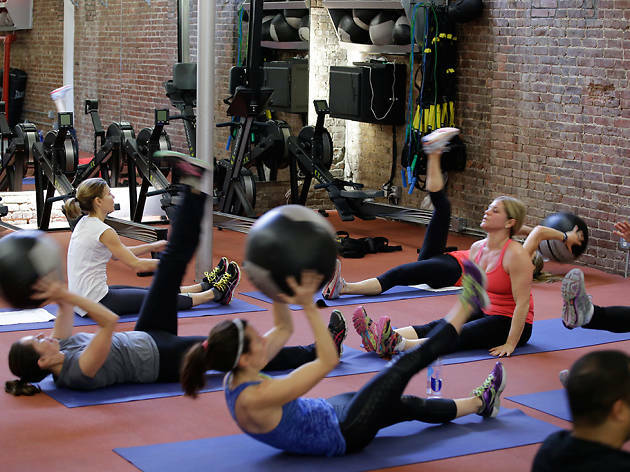 A good place to start is by joining one of these NYC gyms. We understand finding the perfect fitness center that won't cost you an arm and a leg can feel like a huge feat. 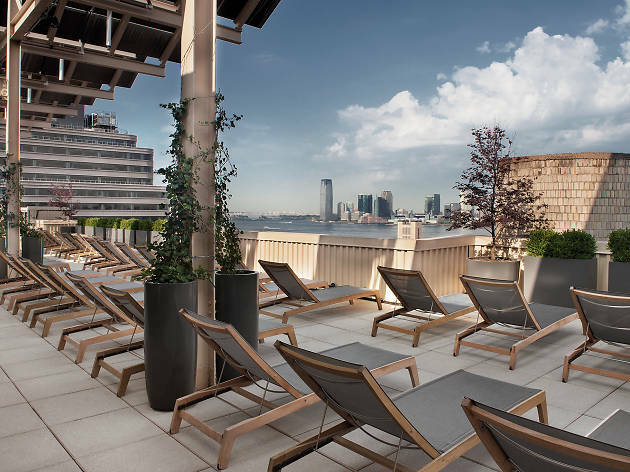 We prefer you save your precious energy for the gym, so we’ve sweated through the city’s most budget-friendly health clubs across all five boroughs to ease your search. 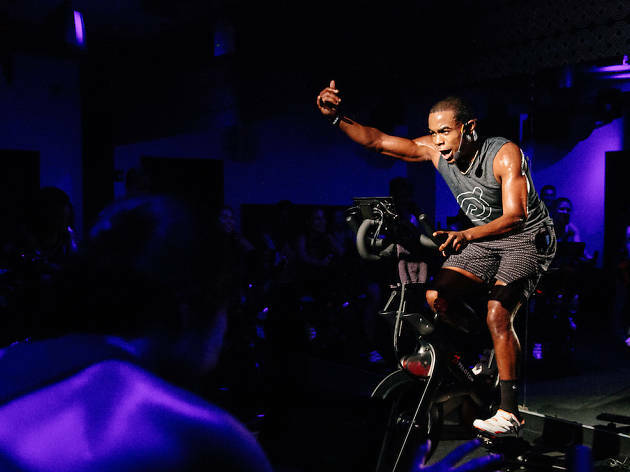 Here’s our master list of our favorite places to get our blood pumping which offer memberships among other perks like new fitness classes (and some non-traditional, weird fitness classes, too). Dive in and then go treat yourself to the best bagels in the city. You earned it. Sick of counting down the minutes for someone to get off the treadmill? That won’t be an issue at the Blink Fitness empire’s vast Bronx outpost, which boasts three floors of cardio equipment as well as strength machines, free weights, medicine balls and everything else that could suit your iron-pumping fancy. 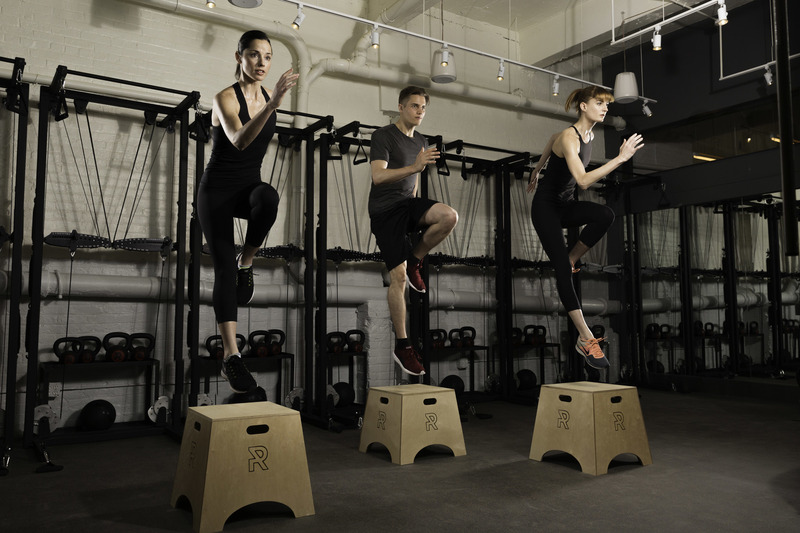 While Blink does not offer classes, its dirt-cheap monthly fee can’t be beat: It amounts to about half of what you’d pay for a single boutique-fitness session in lower Manhattan. 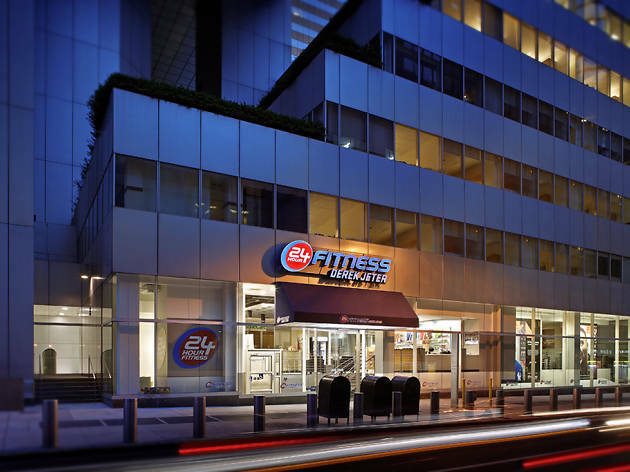 The Bronx branch of this national chain, across from Fordham University, keeps in line with the qualities the gym's known for: clean, friendly, convenient. 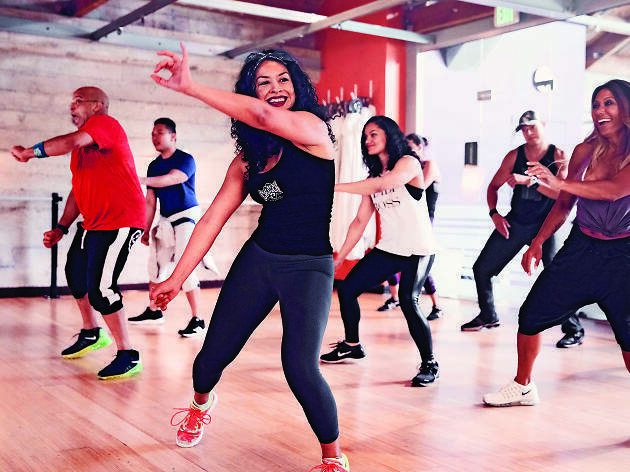 Along with a well-maintained selection of free weights and machines, the spot has a child-care center and group fitness classes that range from cycling and Bodycombat (a martial-arts–inspired cardio workout) to Zumba and hip-hop. 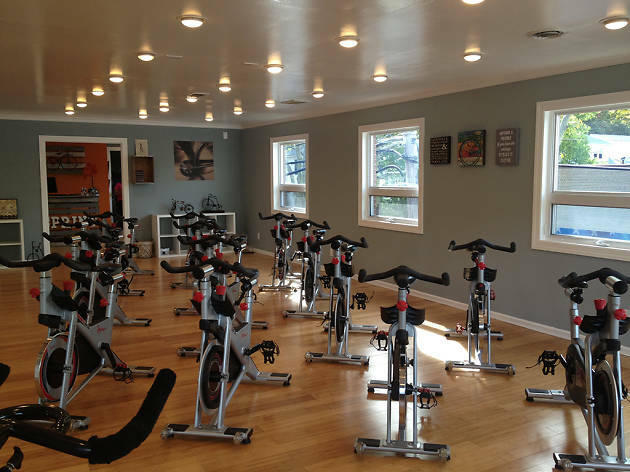 This indoor-cycling center live-streams all its classes from a basement control center to at-home riders who purchase a Peloton bike, which features a near-silent belt drive in place of a chain, resulting in a much smoother ride. If plunking down $1,995 for your own equipment sounds too expensive (is it just us? ), drop by the gorgeous mirrored studio, whose 60 bikes are comfortably spaced out across the stadium-style floor. Afterward, stick around to luxuriate in the spa-like locker rooms—featuring decorative orchids, disposable flip-flops, organic skin-care and hair-care products from EO—and enjoy a complimentary cup of Jack's Stir Brew and organic fruit in the spacious lounge before checking out the ample retail offerings for your next ride. In-the-know fitnessphiles who envy ballerina bodies have long been eschewing barre classes and heading instead to Refine Method, founded by former New York City Ballet dancer Brynn Jinnett. After debuting on the Upper East Side, Refine opened its second location on the other side of the park in 2012. 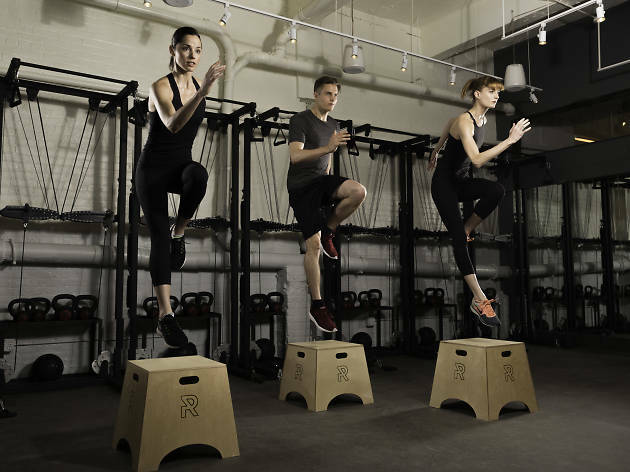 Refine is perfect for West Siders who want their fix of intervals and circuits, many of which make use of Refine's unique pulley system, designed to target every muscle group three-dimensionally, between cardio bursts on the rubber floor that may leave you gasping for air. 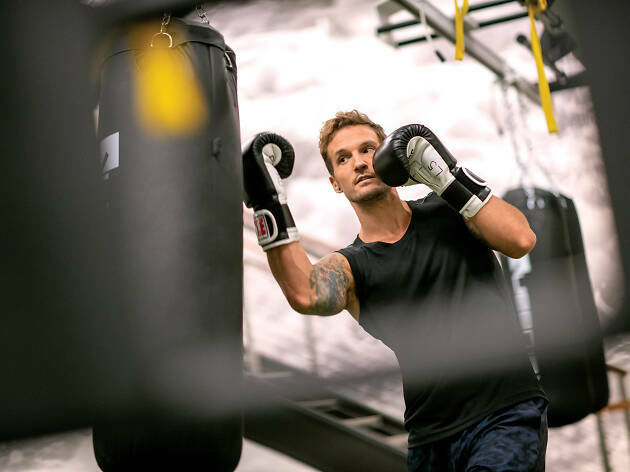 In addition to correcting your form, the deadly serious but super friendly instructors, who will remember your name by your second session, won't let you slack as they carefully work with your fitness level, no matter how long you've been working out. 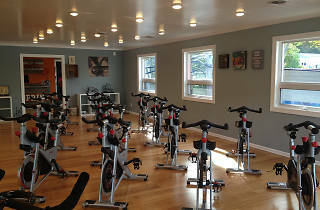 Lovers of cardio-tastic, movement-based workouts should hit Astoria’s budget-friendly Simply Fit. While it may be no frills, the space boasts hardwood floors, sky-blue walls and twinkling lights that set the perfect ambience for a dance-packed schedule. 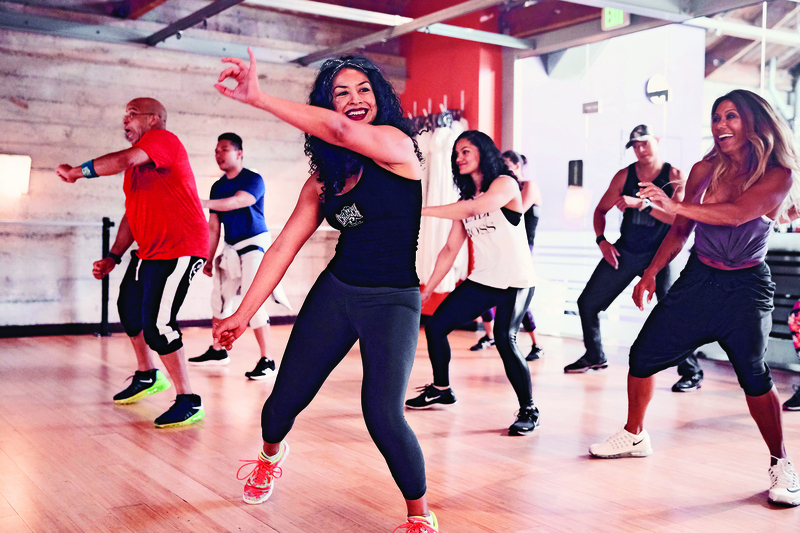 Try the signature Simply Move It class, which fuses intervals of dance moves with weight training; three varieties of the ever-popular Zumba; or Piloxing, a fusion of Pilates and boxing specially designed to sculpt muscles. 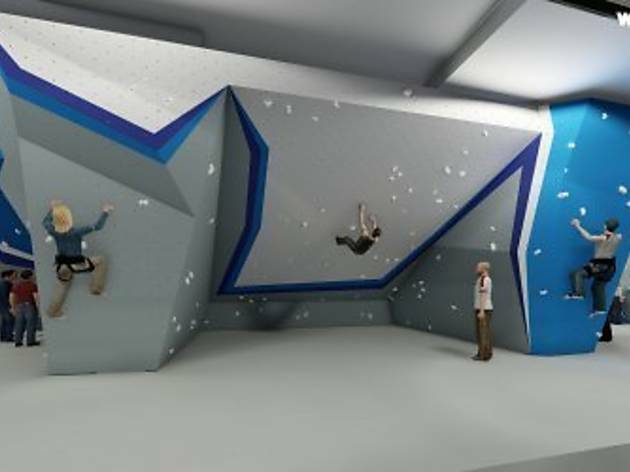 Take your workout to new heights at this brand-new, premier climbing gym at Columbus Circle. 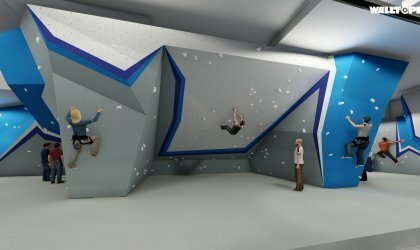 The open, community-focused space offers giant steep overhangs, delicate slab climbs and climbing-specific training stations with hang boards to help you prepare for your next hike. 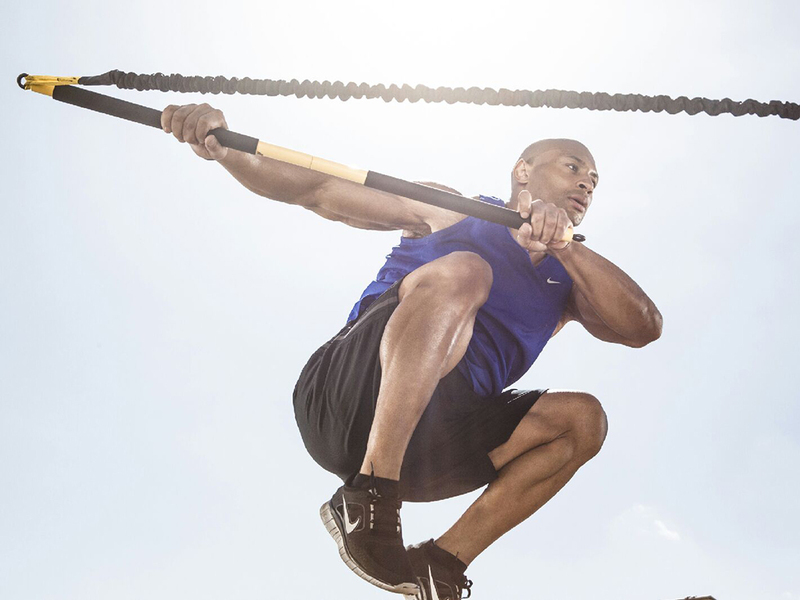 In addition, the facility includes 40-foot rope stations. There are gyms, and then there’s Equinox Printing House in the West Village. Here, you’ll find the typical amenities—personal trainers, cardio and strength equipment, and a full schedule of boot-camp, yoga, cycling and other classes—but members get extra motivated to conquer their resolutions due to the gorgeous rooftop pool, riverside views, sundeck and the luxe locker rooms with all the Kiehl’s skin-care products you'd never splurge on for yourself. This outer-Brooklyn gym (in existence since 1991) offers holistic health counseling and nutrition help along with the usual health-club features like free weights and group classes. 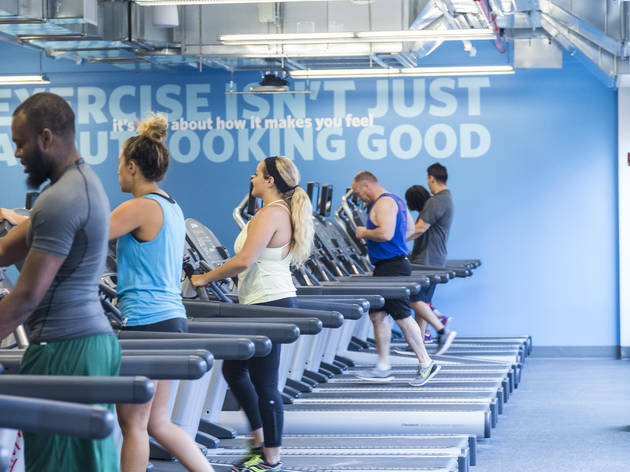 The Bay Ridge flagship is super-spacious (20,000 square feet), which is a refreshing plus when you compare it to all those crowded gyms in Manhattan. If you’re looking to get out of your ho-hum treadmill routine, Harbor offers group fitness classes that run the gamut from Pilates and HIIT to cycling and barre, which are all included in the membership price (rates vary). 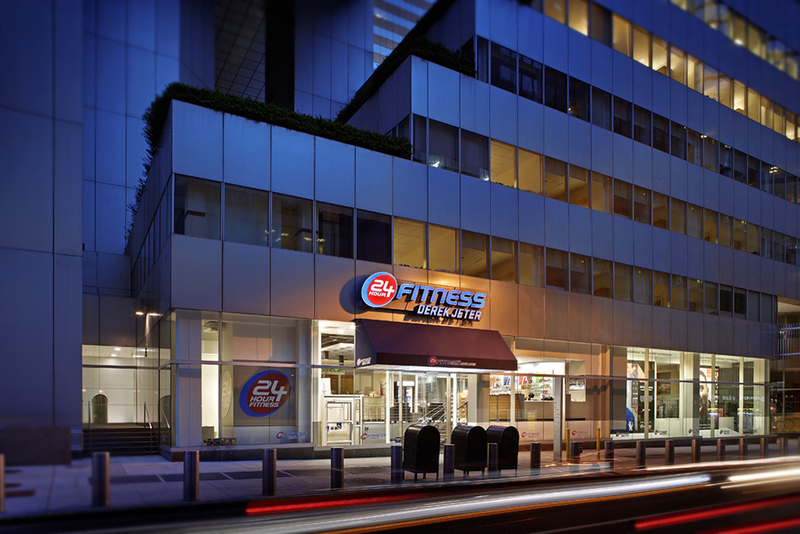 After making a name for itself on the Upper East Side and the Hamptons, Exceed Physical Culture debuted its new downtown outpost in June 2014 with even more opportunities to squeeze in its signature 50-minute workout. The classes, which vary in every session, all incorporate strength and cardio intervals with everything from rowing and TRX to jump ropes and med balls. Eagle-eyed instructors give super personalized attention and emphasize quality over quantity of reps performed, but if you want to make use of the spacious facilities with your own coach, head downstairs to the personal-training area that's filled with all your favorite fitness toys. Best of all, the locker rooms are just as clean but way more spacious than its UES studio and provide everything you could need to get spruced up before rushing off to work or cocktails with friends. With locations scattered across three boroughs (and several other cities), the colorful logo and block letters of this gym are a common site in NYC. With a bright pallette and plenty of equipment, Crunch's locations seem designed to be pleasing both for the body and the mind. Fun features like live DJs on certain nights liven up the experience, as well. Fell in love with rowing in a circuit-training class but want more than a handful of 45-second intervals? 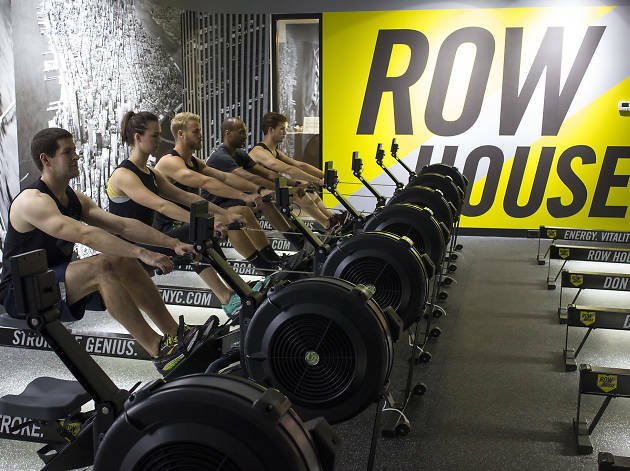 Check out Row House, the spacious West Side facility that opened in March 2014 (with its adjacent sister studio, EVF Performance, that specializes in CrossFit). 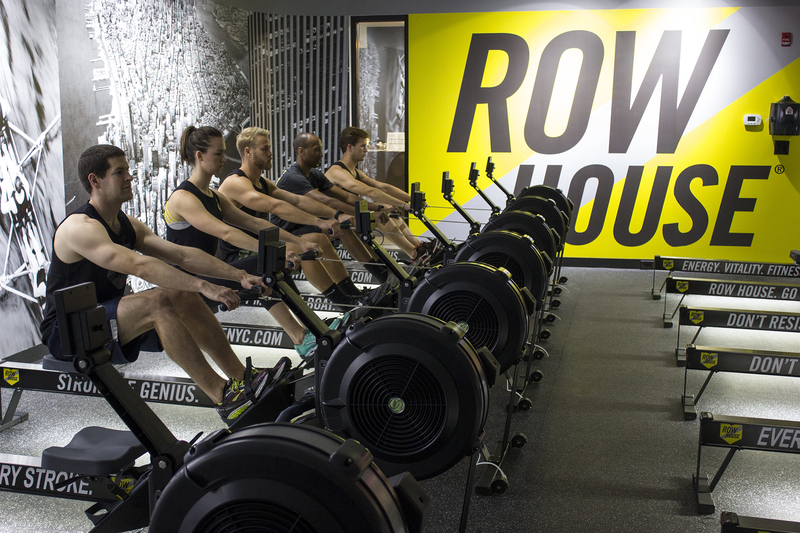 The low-impact classes—scaled for everyone from beginner to advanced levels—mix rowing sprints on a Concept 2 Indoor Rower with body-weight exercises in options like full body, core and endurance. Between small-group classes (topping out at 10 people), hands-on personal training and a locker room that's more stocked with toiletries—saline solution, makeup remover and mouthwash, in addition to the usual amenities—than a Duane Reade, it's hard to find a single downside to this women's fitness studio. The signature classes include Strength, Endurance, Power and Uplift Express and the low-impact, yoga-inspired Sculpt—with instructors keeping an eye on correct form and providing modifications to anyone who needs them. 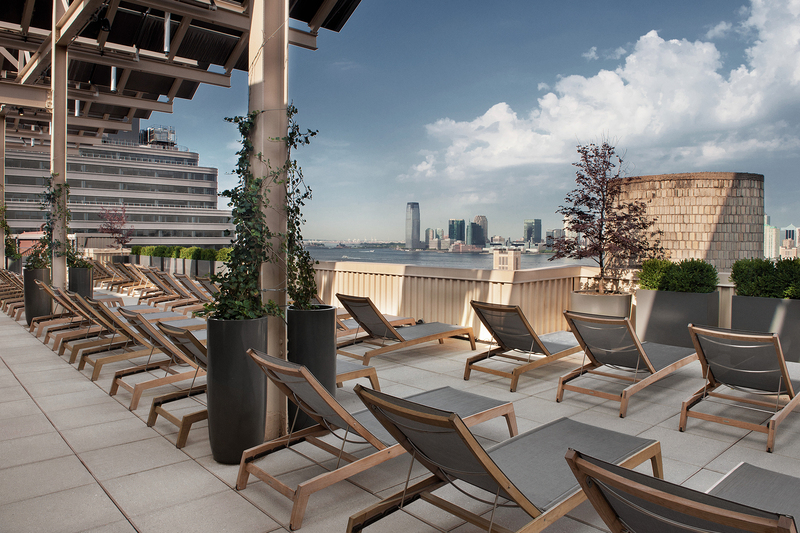 Keep an eye out for its special events like wine-and-workout classes, book-club chats, and Hamptons Retreat. 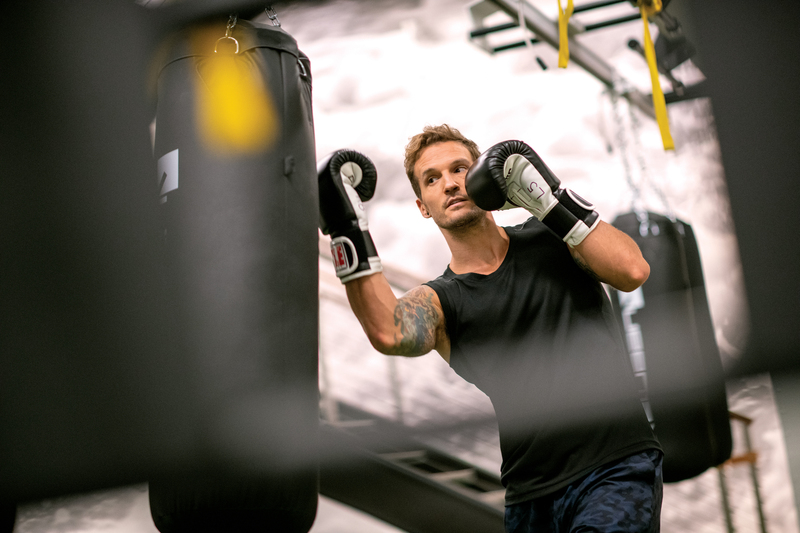 Chelsea Piers Fitness is considered the mack daddy of workout meccas, where even exercise-phobes can find activities that will encourage them to get their heart pumping. 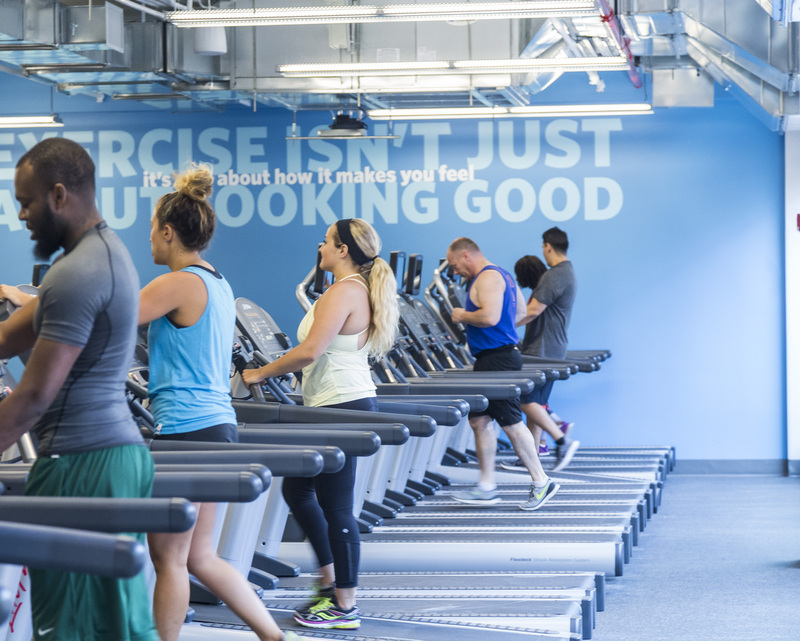 Just this past June, the West Side staple made the jump to Brooklyn, opening a spiffy, 52,000-square-foot spot that features state-of-the-art training programs, a 75-foot-long pool, hot and regular yoga, Pilates, indoor cycling, and a 3,000-square-foot turf area, as well as steam and sauna rooms when it's time to unwind. 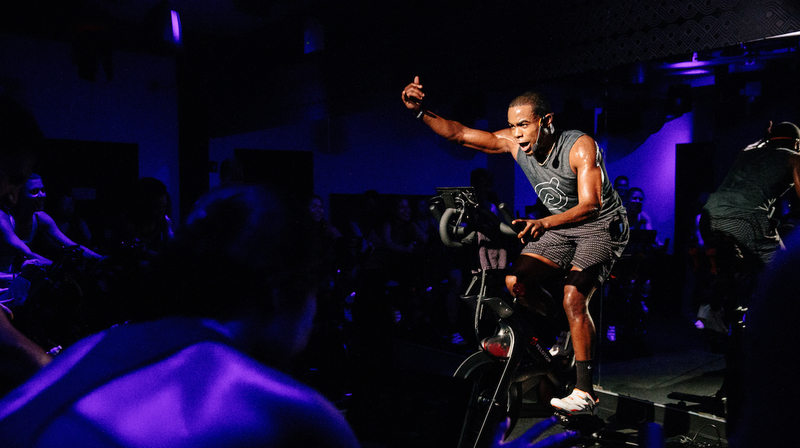 "Unleash your inner athlete" is the mantra of this Union Square studio, which boasts one of the city's hardest workouts. 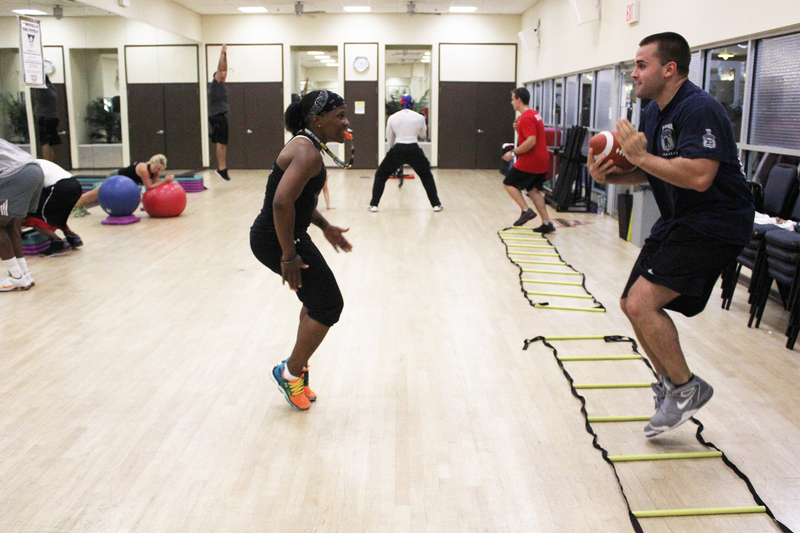 Dim red lighting and a dramatic soundtrack up the intensity during a class that focuses on explosive movements—think sprints, jumps and burpees. Tone House's most infamous torture device—uh, prop—is a resistance harness: Imagine running, but with 70ish pounds of resistance pulling you back. Makes that treadmill run seem like a 20-minute nap, huh?